Winter is always tricky when it comes to fashion. While shopping for clothing for cold seasons; you can’t just think about fashion and style, you also need to make sure it’s functional. Ponchos, also known as sweater wraps, have hit the fashion scene, and they look promising. This piece is a great choice for outerwear when you need something to keep you warm and elegant at the same time. 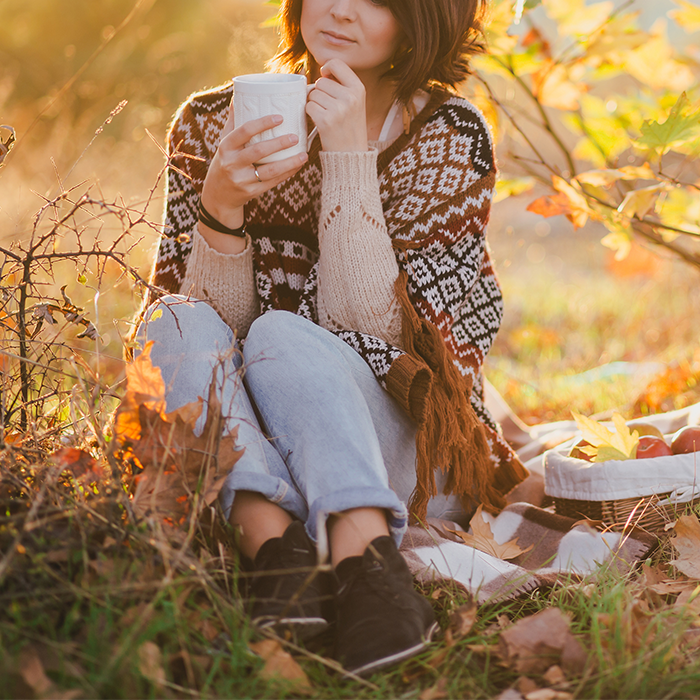 Check out our opinion on this cozy trend below. After seeing Burberry’s poncho on the runway last fall, we knew this casual yet chic trend was going to be around for a while. Combine all of your winter essentials, like heavy knits, layering pieces and cozy textiles, into one garment: the poncho. It’s an iconic piece of folk style that layers flawlessly over any winter outfit. Its design also naturally adds a touch of bohemian flair. Not only does the sweater wrap look striking over your shoulders, but it’s also very versatile. This piece can be the ideal lightweight piece on a mild day or a sheltering, layering item when the weather calls for bundling up. The poncho slips on as a one-piece garment. Didn’t have enough time to give thought to your outfit before walking out the door this morning? That’s okay. Throw a poncho over it and instantly become chic and put-together. It is so flexible that it has been designed to use as a top, sweater, accessory, coat, jacket and cover-up. 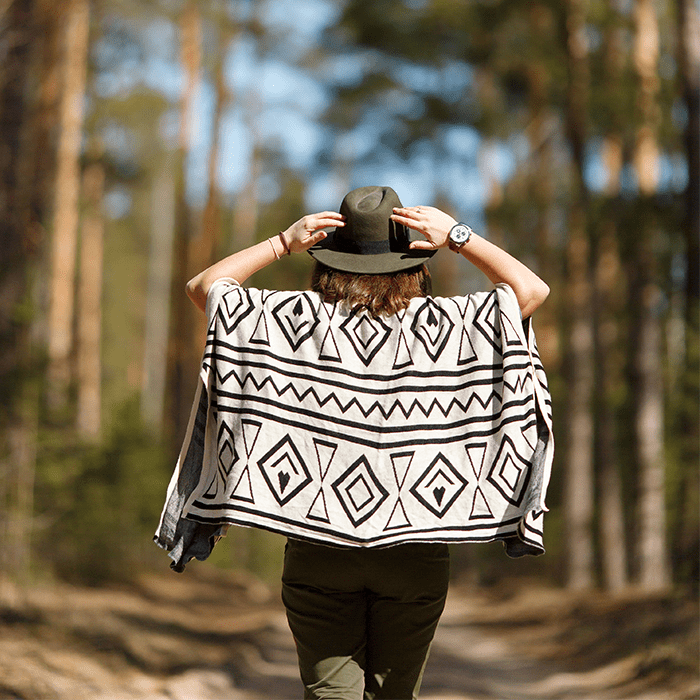 Depending on the fabric and style of a poncho, they can be worn year round. However, for winter, look for heavier fabrics like wools and knits, large batwing sleeves, longer styles and even faux fur if you want to be extra cozy. Here are a few of our favorites if you’re looking for inspiration. Now that we have justified an excuse to wear a stylish blanket this season, get creative with it. Create different looks by using winter essentials that you already own, such as booties, your favorite scarf or that structured bag you can’t live without. Share your photos with us and you might be featured on our Pinterest board!